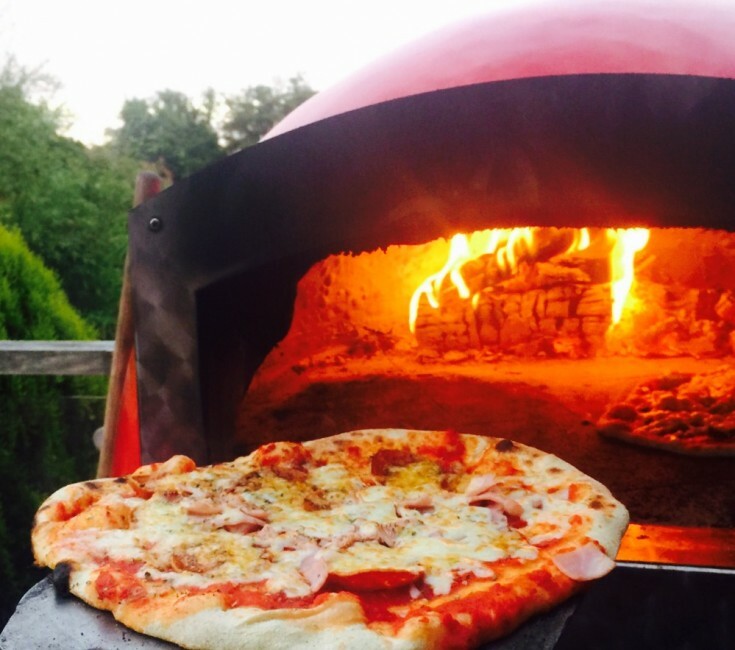 If you’re looking for a catering option that is a little out of the ordinary for your next event, our stone baked pizza catering in Nottingham could be exactly what you’re looking for. 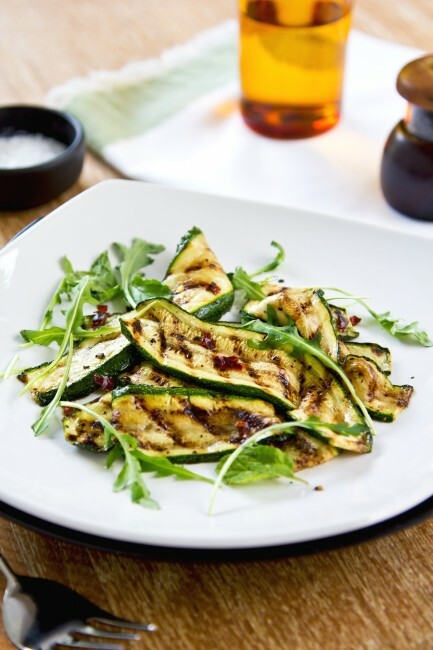 We use fresh ingredients, professional pizza ovens and highly skilled chefs, creating a relaxed, informal yet high quality dining experience for your guests. We can provide pizza catering for up to 200 people, making it a fantastic choice for weddings, parties and corporate events in Nottinghamshire and the surrounding area. 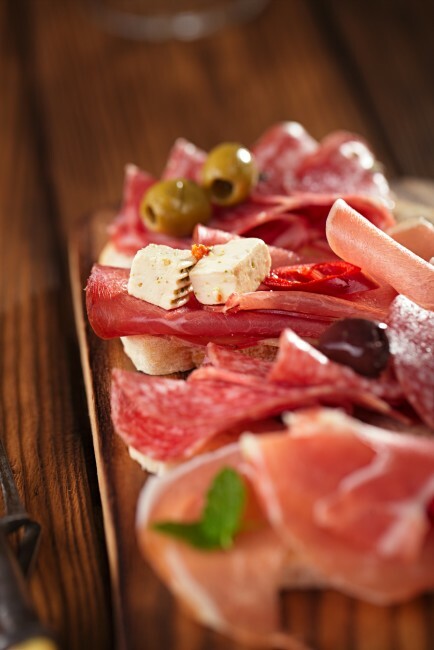 When you book The Roasting Pig for pizza catering, you’re guaranteed beautifully fresh ingredients sourced from the best suppliers, prepared and cooked by professional, fully uniformed chefs. There’s nothing quite like the flavour of fresh stone baked pizza, hot out of the oven and with a range of delicious sides to choose from; it will be food that your guests will remember for a long time to come. We know that everyone is different when it comes to favourite pizza toppings, so we have three different pizza menus to choose from to ensure you have a little something for everyone. If you’d like to see a specific topping that isn’t featured on our menus or you’d prefer to create your own bespoke menu, we’d be happy to help – just let us know what you need. We also offer hog roast and BBQ catering options, so if you’d like to give your guests a wide selection of fresh, delicious grub to choose from, we can provide a combination of services for your event, all at highly competitive prices. 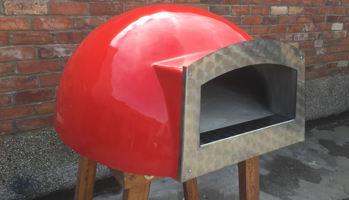 As a five-star rated caterer for food hygiene and with a fantastic collection of testimonials from happy customers, you can rest assured that we’re a pizza catering company you can trust. 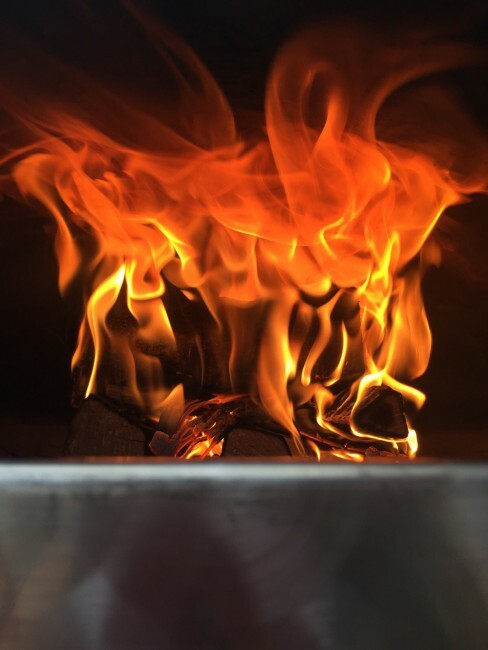 We’ve provided stone baked pizza at functions large and small, from weddings to staff social events, and we deliver a highly professional, friendly service with every one. 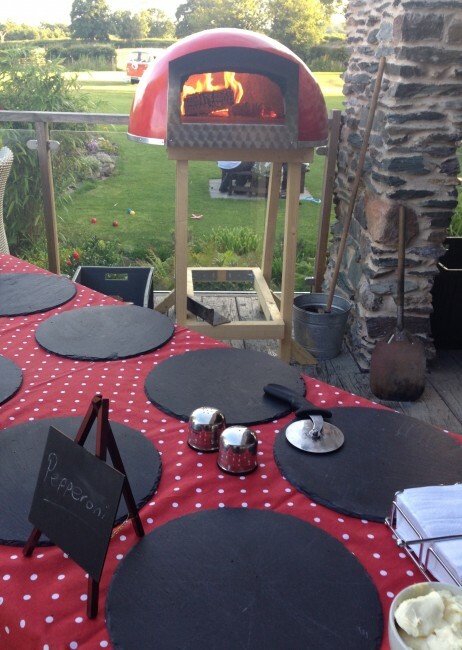 If you’d like to hire our pizza catering service for your upcoming function, simply call us on 0116 212 5259 to book. 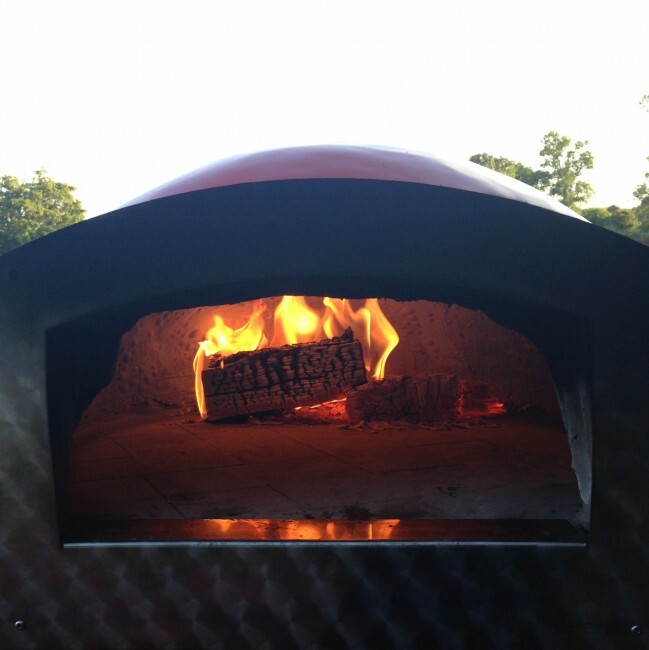 We look forward to visiting your event and bringing beautiful, freshly baked pizza to your hungry guests!